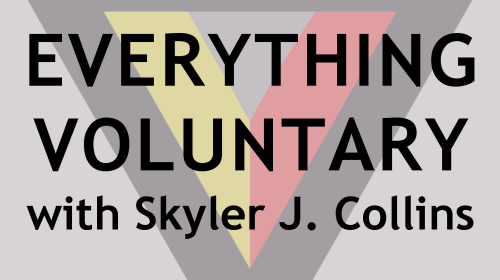 Episode 289 has Skyler giving his commentary on the following topics: continuation of the Economics 101 mini-series on relative versus absolute prices; continuation of the Wizard’s Rules mini-series, Wizard’s Sixth Rule: “The only sovereign you can allow to rule you is reason”; and more. Episode 041 is the fourth part of the on-going Economics 101 mini-series, on the topics of Specialization and the Division of Labor. Episode 031 is the third part of the on-going Economics 101 mini-series, on the topics of Production, Consumption, and Exchange. Episode 017 is the second part of the on-going Economics 101 mini-series, on the topic of economics as a positive, non-normative, science.